The “Stag Do”. What was once traditionally a single evening of alcohol-fuelled local pub antics has been hugely elevated in scope in previous years. Now it’s not unusual for a stag do to comprise a whole long weekend, or even a week of pre-nuptial shenanigans! Never one to miss a trick, the tourism industry has spotted this marked trend in more elaborate stag activities and a growing number of popular destinations now cater specifically towards giving soon-to-be-grooms and their mates the best stag weekend of their lives. 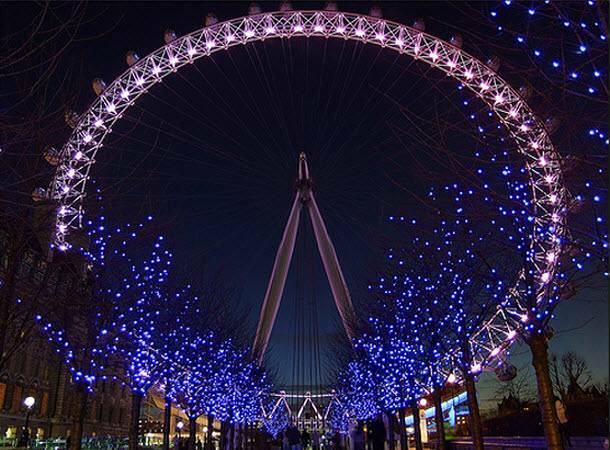 Recent stag and hen surveys have revealed that London remains one of the most popular destinations for the nearly-married Brits to blow off steam before the big day. With its near-endless range of stunning entertainment, dining options and nightlife venues, it isn’t hard to see why. 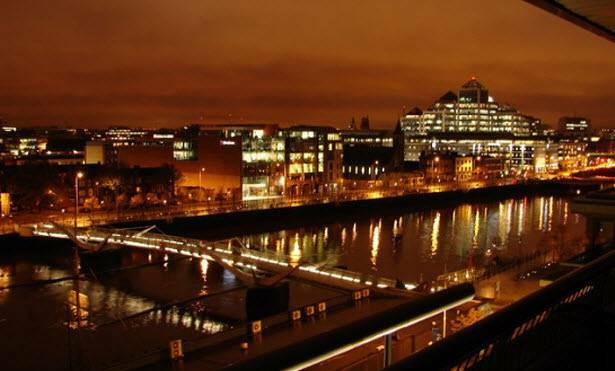 Just like London, Dublin has a huge amount to offer the prospective stag party. Ireland is rightly renowned for its friendliness and that’s just the right vibe for a couple of days in the Republic’s capital, taking in the sights, sounds and lively atmosphere. 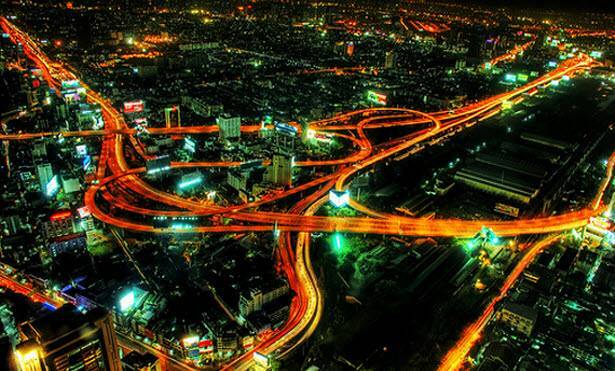 Forget New York, Bangkok really is a city that never sleeps! Like the rest of the country itself, the capital Bangkok offers something for everyone. Truly exceptional cuisine, incredibly welcoming bars that are teeming with friendly locals and expats, Bangkok has it all. What’s more, it all comes at a fraction of the price you’d expect in London, Paris or popular American cities. Las Vegas, Sin City, stag do heaven! 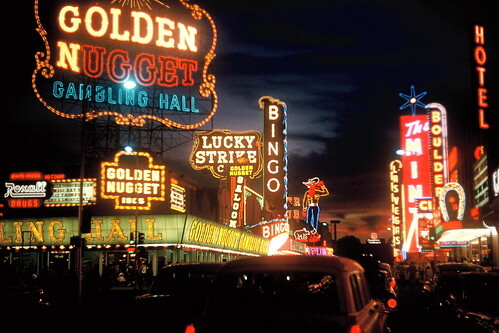 The glittering gem of the Nevada desert is perhaps Earth’s ideal stag weekend spot as it exists primarily to entertain its visitors with a staggering array of opportunities to enjoy swanky bars, glitzy shows and of course, casinos. 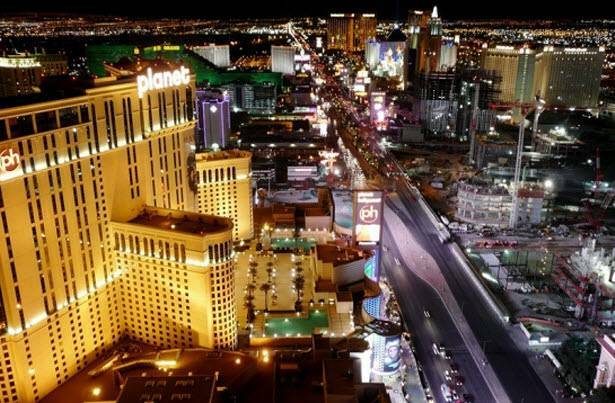 If your party is keen on a flutter, then Las Vegas is the place to go. The great gambling monument in the desert might be more expensive to get to, but for an unforgettable experience (provided events don’t play out like the film The Hangover) Las Vegas is worth the trip. Eastern Europe is an emerging tourism powerhouse and Latvia is no exception. 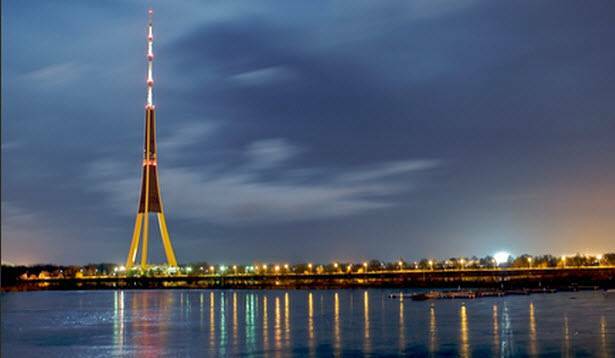 The capital Riga offers a unique combination of excellent nightlife, cultural attractions and hearty cuisine, all at extremely good value for money. 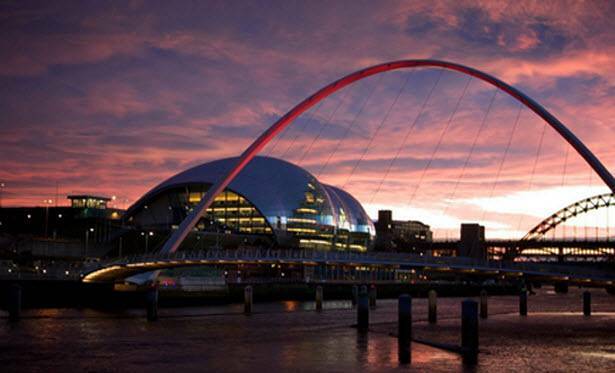 It’s not just the Metro Centre shopping Mecca that attracts people to Newcastle. This jewel of a northern city has carefully grown its reputation over the years as a lively yet sophisticated night out with a wide assortment of watering holes that range from the classy cocktail bars to the more rough-and-ready pubs and clubs. Whatever your taste, whatever your tipple, Newcastle won’t fail to look after you and your stag party. Nestled away in the foothills of the Sierra Blanca, Marbella might seem like a sleepier location than some of our other featured spots, but don’t let appearances fool you, Marbella is a party town. 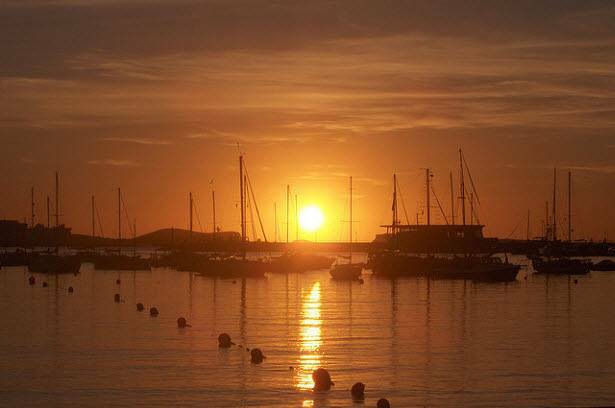 Not only are there the usual delights of Spanish nightlife to sample on shore, but Marbella also has a lot to offer stag parties who want a weekend with a twist as they can hire a yacht and take the party out to the Mediterranean!